Get ready for battle! 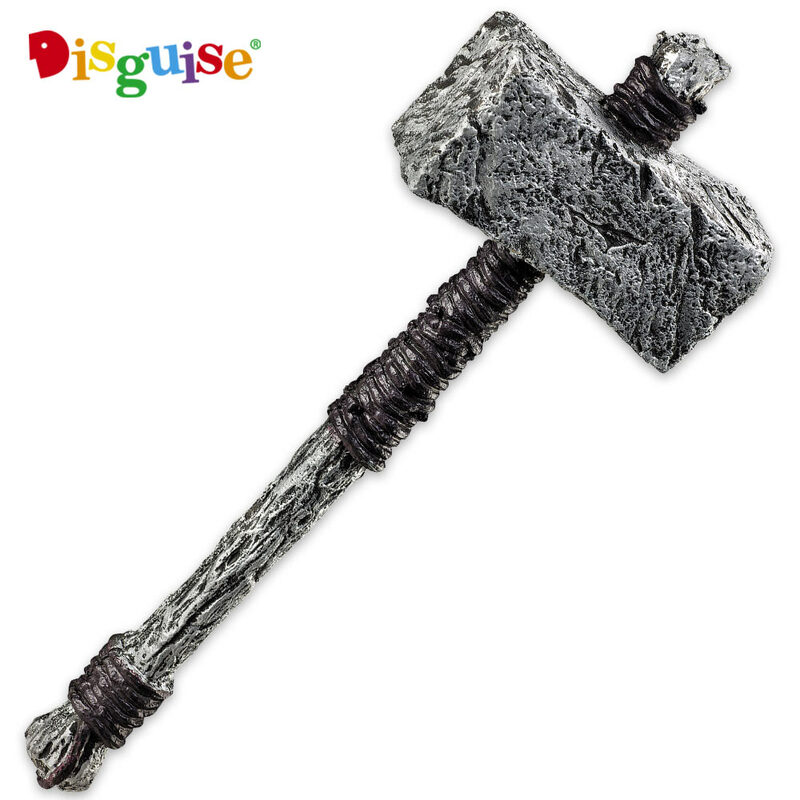 Created by Disguise's elite team of sculpting designers, the Foam Hammer is an example of one of their innovative designs. The fantasy prop is crafted of sturdy foam and has fantastic detail featuring a realistic cord wrapped handle and a real metal look. It is 25” in overall length.